Home / Uncategorized / Second basement showroom now open!! Second basement showroom now open!! 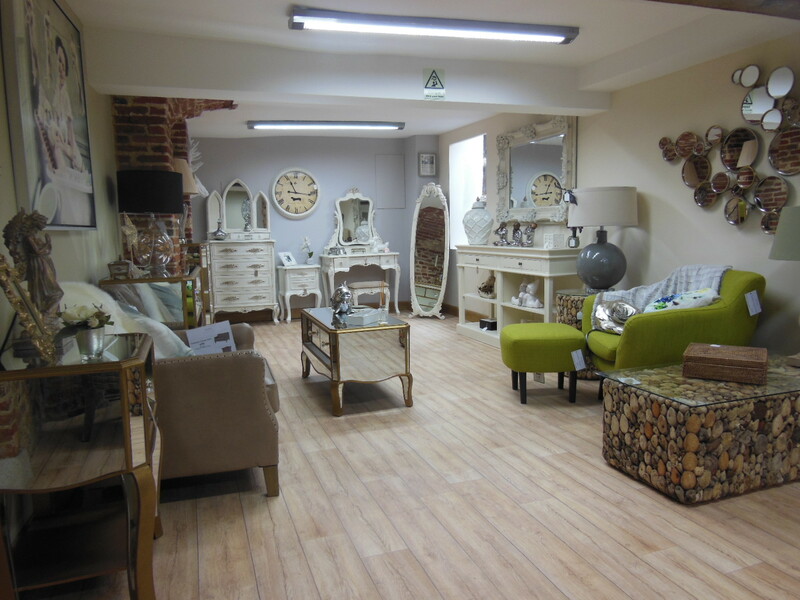 Come and visit our extensive new showroom with plenty of furniture and interiors on display.